The longtime 2nd Division regulars will make their debut in the top flight this season. The Northeastern states of India dominated both the I-league and its second tier with Aizwal FC taking the top division and NEROCA FC bagging the second tier. NEROCA FC- North Eastern Re-Organising Cultural Association Football Club, has been one of those of unmissable stories of tremendous hard work and determination leading ultimately to success. But, their road to the I-League wasn't all smooth sailing. The club was formed as a cultural symbol for the state of Manipur and their main aim is to give Manipuris a chance at the top level. In their debut season in the I-league 2nd Division in 2015-16, they finished 3rd and missed out on promotion. But, in the same season, they become the first club from the Northeast to reach the final of the Durand Cup. They were among the clubs who applied for direct entry into the I-League, only to be denied by the All India Football Federation. This little setback did not drown their spirit and the played the 2nd Division for another season. This time around their stars shone for them and the won the league with a good margin earning a well-deserved promotion to the I-League. Until now, there have been two pre-season friendlies, one against NorthEast United FC and the other against ATK. 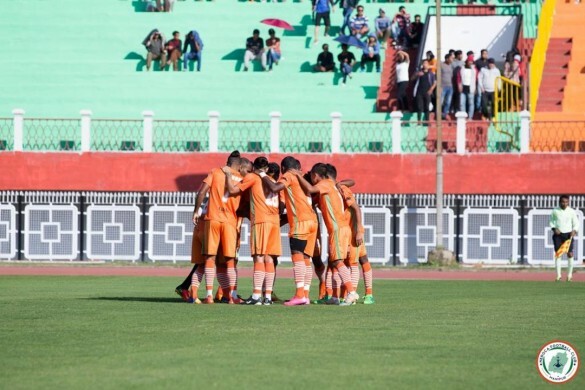 Although they lost both games against a much more expensive opposition, the games were very close with NEROCA creating numerous chances and sending a full capacity crowd into a tizzy in the first of those games. 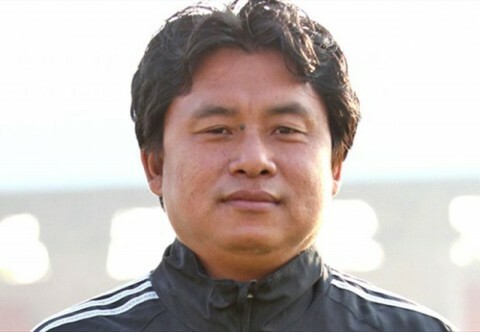 Gift Raikhan, the former Pune FC U-20 I-League winning coach has been at the helm since the club started playing at the national level. He has produced talent and has brought in experienced players to boost the youngsters in his time at NEROCA and will look to build on the upward curve this time in the I-League. Raikhan has been a well-travelled player and was a shrewd left-back in his playing days. His defensive organisation has been often lauded by his opponents and his tactical play has borne fruit ever so often. Under him, the team is sure to survive in the league and upset quite a few heavyweights. The team from Imphal has been gearing up for their maiden season in the top flight and they have bolstered their ranks with a mix of experience and youth from the domestic market and overseas. Ins: The NEROCA FC squad was able to maintain its shape as they retained most of the players and added a few names to enrich the ranks. The Indian faces did not see a lot of additions, but the grade of the foreign recruits has certainly gone higher. The Asian Quota player Aryn Williams has his roots in India and Australia but has been trained in Down Under. He is an excellent signing and can ably take Arata Izumi's place in the starting XI. Along with him, Felix Chiddi, Akhlidin Israilov and Richard Roy have been signed to give teeth to the attack. Varney Kallon and Fabien VorBe have been signed to provide stability to the defence and the defensive midfield positions respectively, as they form the rootS on which the gameplay of NEROCA FC is reliant on. Outs: Olariche Princewill Emeka and Emeka Christian Offor were the main foreign imports last season and now have been released by the club as they have brought in a higher grade of replacements. Homegrown player. Kshetrimayum Malemnganba has also left the club for a stint in ISL with Northeast United. The main name missing from the roster is going to be that of Arata Izumi who anchored their midfield and made sure that the transition in play was smooth. Raikhan is known to have balanced teams with strong midfield. The entire game is run by one or two strong midfielders who help in transitioning the play from defense to attack with ease. While playing last season against Kenkre FC, Gift employed a 4-4-2 formation with the midfield duo of Izumi and Kumar. This season too he might stick with his tried and tested formation, but being a believer in a pragmatic approach, he might also vary his formation to suit the opponents. The most probable starting XI for the team starts with Lalit Thapa in goal. He has stood tall in between the sticks for the Imphal based team through the last two seasons. Right in front of him, the line of defense will be held by former India captain Gourmangi Singh alongside foreign import Varney Kallon. For the full-back role, Gift will rely on youth and experience on either side with Saran Singh starting on the left with Moirangthem Dhananjoy on the right. Moirangthem also serves as the mandatory U-22 player and also provides cover to the defense with his running and teeth to the attack while going forward. David Lalbiakzara and Aryn Williams will look to dominate the midfield and will be pivotal to Gift's plans for the team. Basanta Singh and Chingkham Anand Kumar Singh will provide width and will look to torment oppositions with their blistering pace. In the fornt two, Sushil Kumar Singh will provide the experience and composure, while Felix Chidi will be the main man on whom the team will count on to score the goals. Manipur is the current hotbed of Indian footballing talent and that forms the main strength of a club which focuses on providing opportunities for the state's youth to shine at the national level. Their academy setup is also strong and their professional approach to the structuring of the club helps them stand out in a region flooded with multiple clubs. The I-league represents uncharted waters for this club with a huge talent pool. Also, their coach Raikhan doesn’t carry great experience when it comes to the I-league. A talented but inexperienced side may struggle against top guns who have gone gung-ho to strengthen their squads in order to be relevant in the new era of Indian football. 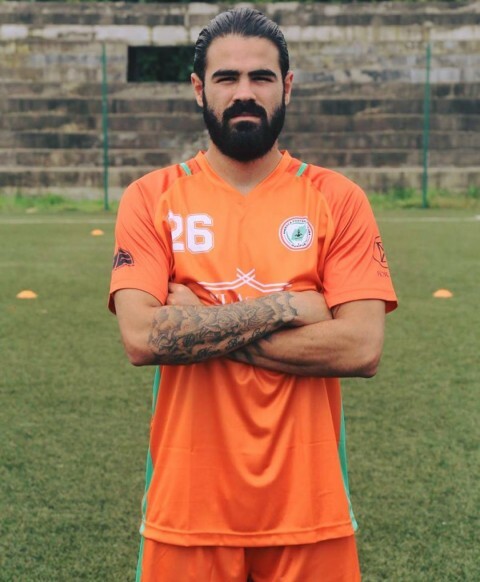 Aryn Williams: The 24-year-old Indian-Australian midfielder has signed this year for NEROCA and would like to display his mettle against the best of the best in order to establish his career. He also will be the Asian Quota player and will feature prominently in the side. Singam Subhash Singh: The well-travelled Indian forward has a huge resume and a glittering career. He would now like to showcase his talent for a club from his home state of Manipur and win their hearts. Richard Roy: The Trinidadian international striker has previously played for Defence Force in his homeland and Scottish clubs Hamilton Academical and Broughty Athletic. 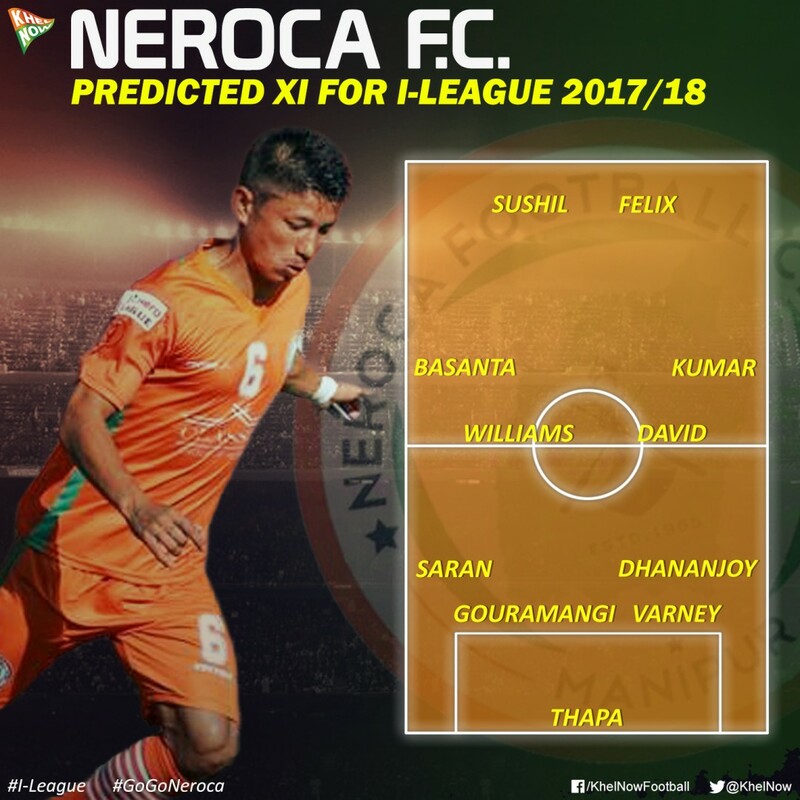 The 11th edition of the I-League is all set to get underway and NEROCA FC are one of the debutants who have nothing to lose and would like to try and finish in the top five to stay in the league. They will showcase the top talent and graceful football no matter the result.